Dec 13th 1988 Wahoo McDaniel def. (pin) Manny Fernandez "Indian Strap"
Nov 27th 1986 Wahoo McDaniel def. Rick Rude "Indian Strap"
Jul 26th 1986 Wahoo McDaniel def. 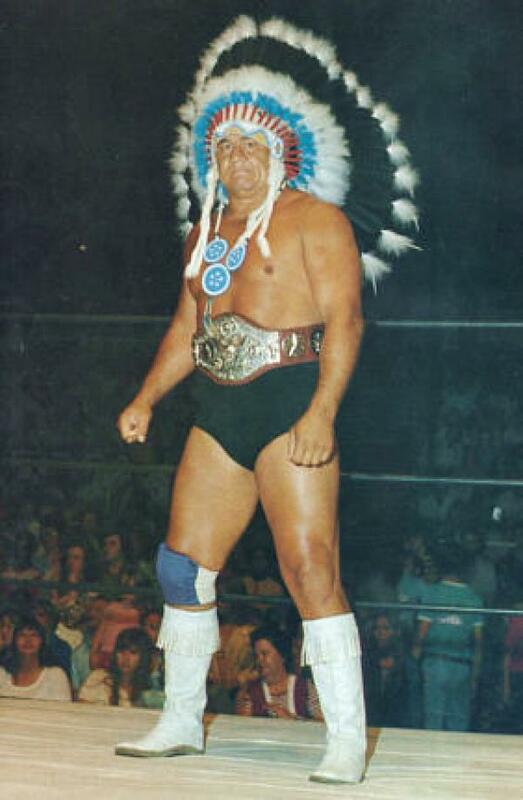 Jimmy Garvin "Indian Strap"
Jul 5th 1986 Wahoo McDaniel def. Jimmy Garvin "Indian Strap"